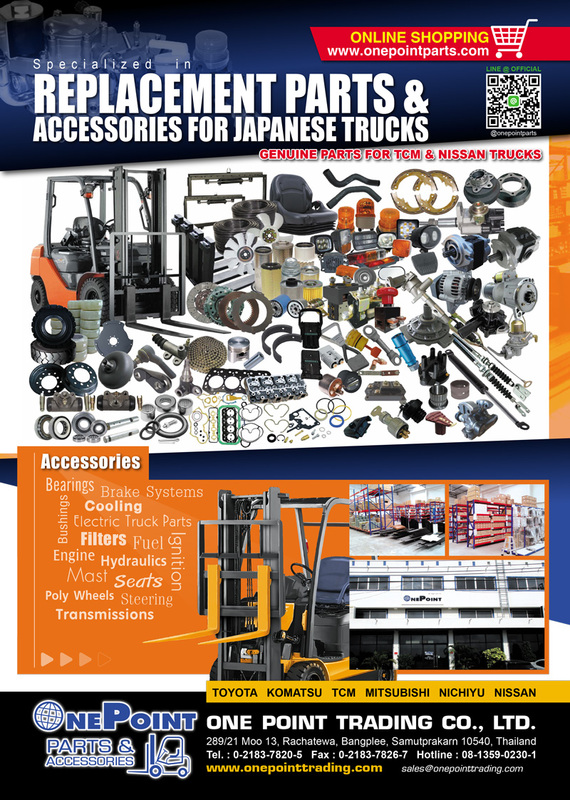 One Point Trading Co., Ltd.
Products & Services : Looking for Japanese Replacement parts & accessories? One Point Trading Co.,Ltd. 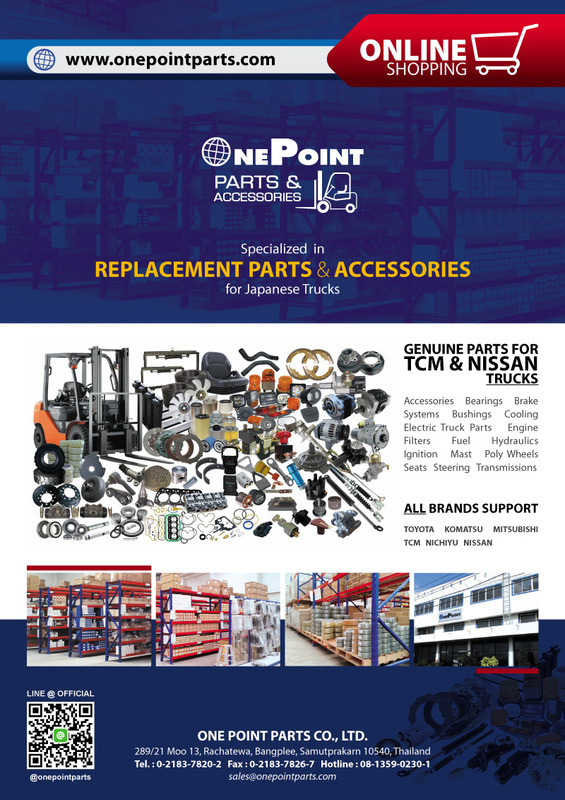 is a trusted and dependable source for the spare parts and components. We have a lot of parts in stock and available for quick delivery. We are headquartered in Bangkok Thailand and we can ship orders on demand anywhere in the world. Affordable cost and quality personal service are our signature on every order our customers place.